Whether garden-style apartments in the suburbs or the varied stock in Wilmington, multifamily is Northern Delaware’s strongest sector right now. 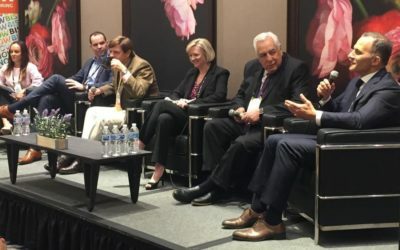 Panelists at Bisnow’s North Delaware State of the Market event at the Hilton Wilmington/Christiana May 17 came from every sector of the commercial real estate industry, and misgivings were expressed about every type but multifamily. Though the industrial market has low vacancy, it doesn’t have the type of buildings to compete with the Lehigh Valley or even some of the bigger New Jersey parks; the hotel market could be overbuilt; the office market is still making its way back from the Great Recession; retail’s success is concentrated in the Christiana Mall and restaurants. “The office markets in New Castle County, the suburbs and Wilmington’s [central business district] are healthier than they’ve been in 10 years,” JLL Executive Vice President Blaise Fletcher said. Despite his optimism, Fletcher acknowledged that the area’s 15% vacancy rate is substantially higher than Philadelphia and its suburbs in Pennsylvania and New Jersey. Among other topics the 200 event attendees heard discussed were an update on the University of Delaware’s ambitious plans for a biopharmaceutical campus from UD President Dennis Assanis and the recently flourishing restaurant scene in Downtown Wilmington. 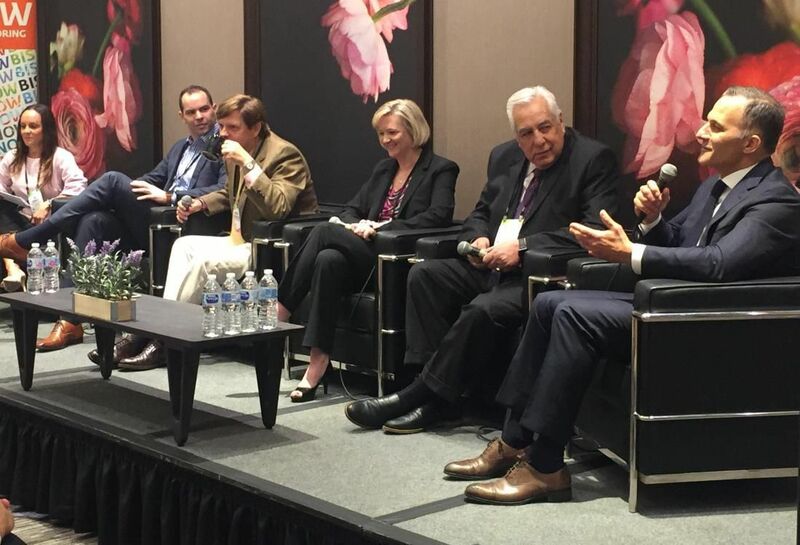 The biggest factor to the success of new restaurants, according to Buccini/Pollin Group co-founder Rob Buccini, is the rising population in the area fueled by multifamily growth. “[The Wilmington waterfront] has turned into a place where people walk around and fill up restaurants, which was just not the case,” Potter Anderson & Corroon partner Joy Barrist said.